Would have liked to have modifications for female guests - there were some workout movements that my friends and I couldn't do the hanging leg raises on the pull-up bar. But mike was a very attentive coach and very encouraging. I enjoyed the workout. Killer class. Jason is super welcoming, compassionate and a straight up badass. Youll learn to focus on technique and push yourself further than you can imagine. Raph is everything. Take his class! Always a great workout. left the workout sweaty and tired so goal was definitely accomplished! Couple things I would add would be: - guided stretching at the end - more instructor feedback on my form as some of these exercises were new for me. Ros classes are always amazing! 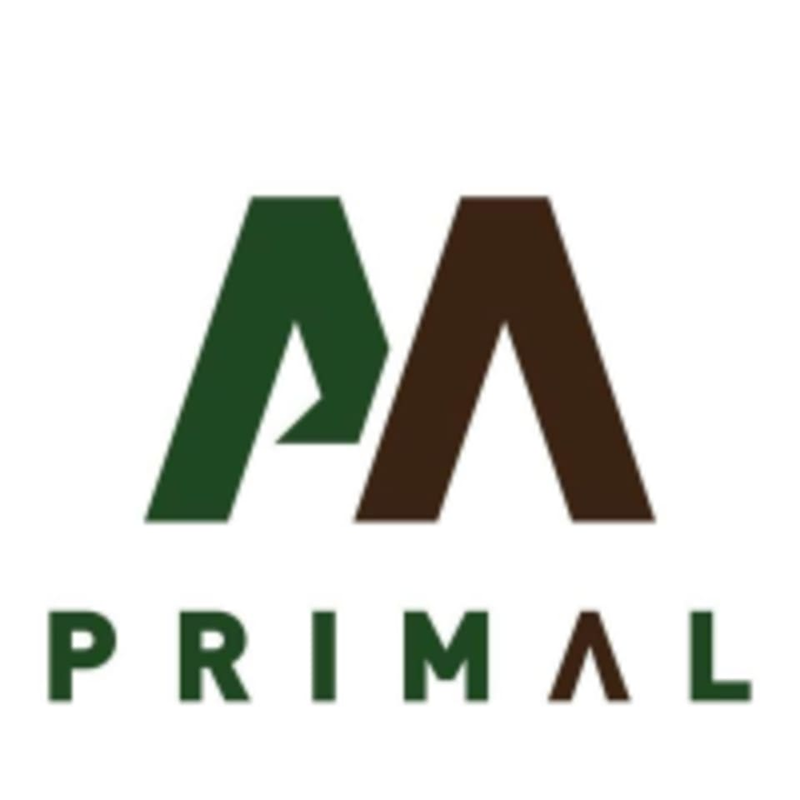 I am a member at Primal through my PT but tried their MetCon class outside of my membership through ClassPass and loved it. Full body blast and trainers (specifically Mike) know proper form.